Bellus adjustable beds are fully adjustable and allow you to control your position with a remote control. 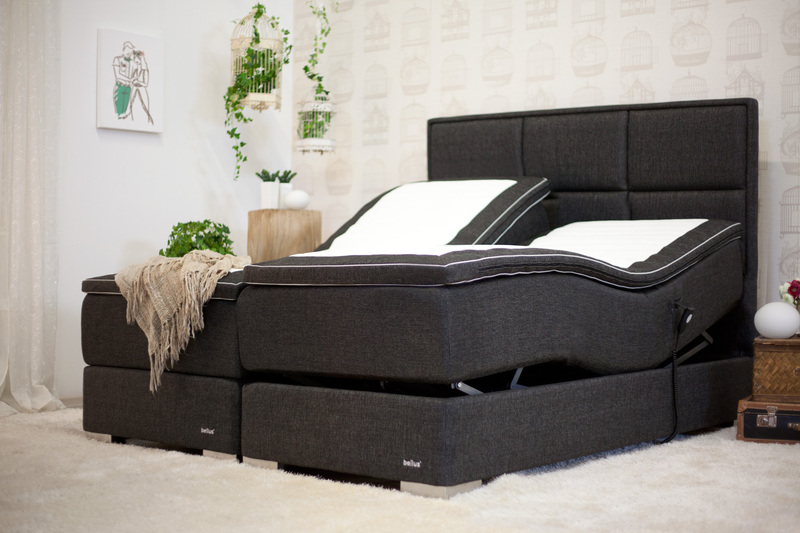 This means that you can use the bed for activities such as reading a book in the position you find the most comfortable, or for breakfast in bed while enjoying your favorite TV-program. 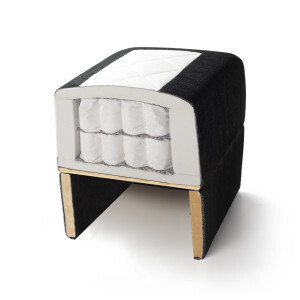 The adjustable bed has a double pocket mattress. 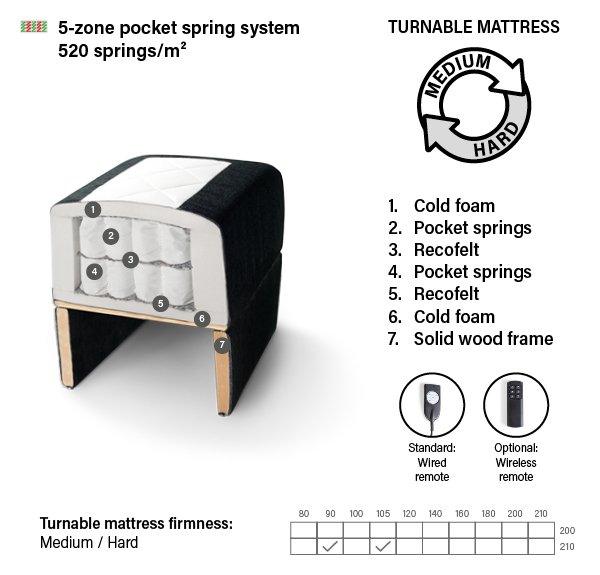 It’s turnability allows you to choose between a medium or a hard side on the mattress. Diamond Adjustable has a higher and stronger subframe that provides an upscale and modern look.